Get one free class program when booking one or more paid in-school programs between November - April. Book by contacting Rebeccah education@theweaselhead.com or calling 403 870 6869. For details on how to pay for a program click here. 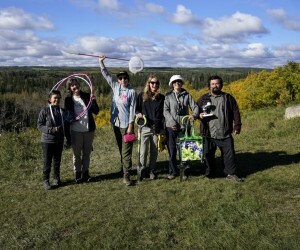 IN-SCHOOL PROGRAMS - Bringing Nature into the Classroom! Bring the outdoors in! Grades 1-9 enjoy cross curriculum-based activities focused on hands-on experiential learning where participants interact with living organisms such as aquatic invertebrates, arthropods, decomposers and plant materials. The next best thing to a field trip - allow the students to explore nature’s biodiversity within your classroom through interactive stations and activities! Bring your Scouts, Girl Guides or any group to explore the Weaselhead, or have us come to your facility. We offer custom programs to meet your needs or help children obtain their badge. Participants get hands-on learning experiences while interacting with nature's biodiversity! 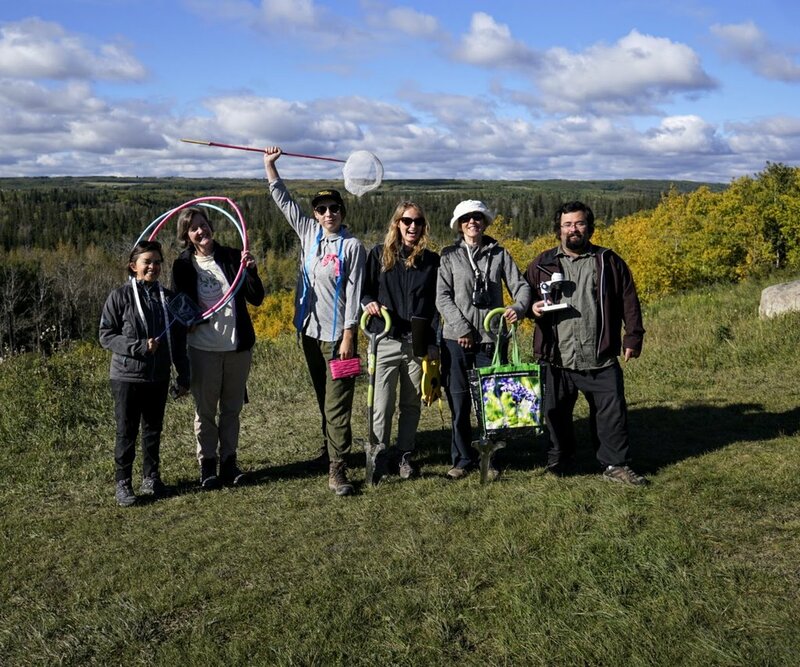 Accommodating participants ranging in age from young children to senior citizens, allow the Weaselhead Naturalists to enrich your understanding and connection to Nature! Our knowledgeable Naturalists can deliver a custom field trip to meet the needs of your classroom. Provide us with your expectations and we can compliment your in-school activities while exploring the Weaselhead and Glenmore Parks.